Amersham Biosciences is a world leader in developing and providing integrated systems and solutions for disease research, drug development and manufacture. Working closely with the pharmaceutical and biotechnology industries, Amersham Biosciences is a reliable company that produces top of the line medical technology equipment. 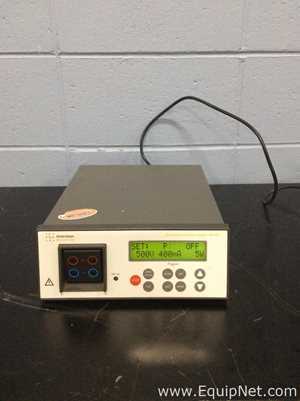 EquipNet is constantly receiving used Amersham Biosciences equipment through our exclusive contracts with our clients. 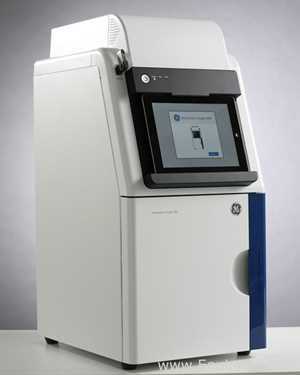 Our ABS inventory includes chromatography columns, chromatography skids, imagers, detectors, dryers, and more. 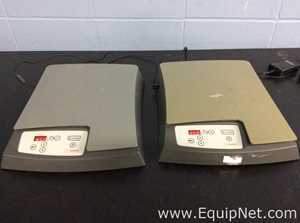 EquipNet has been selling used Amersham Biosciences equipment for well over a decade. 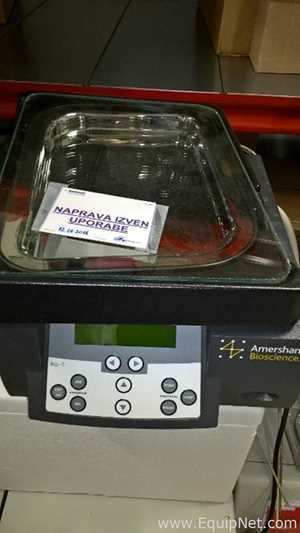 If you don't see the used Amersham Biosciences equipment you're looking for, call one of our representatives and we'll find it for you. We can also source the right tooling and change parts that you need through our huge network of corporate clients from around the globe. Amersham Biosciences manufacturers top of the line medical technology equipment primarily for pharmaceutical and biotechnology industries. With their equipment used for research of disease and the human body, chromatography skids are one of their highest equipment products in demand. 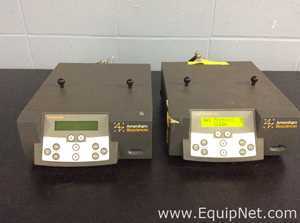 EquipNet carries a variety of models in our inventory, including Bio Process Skids and many more.